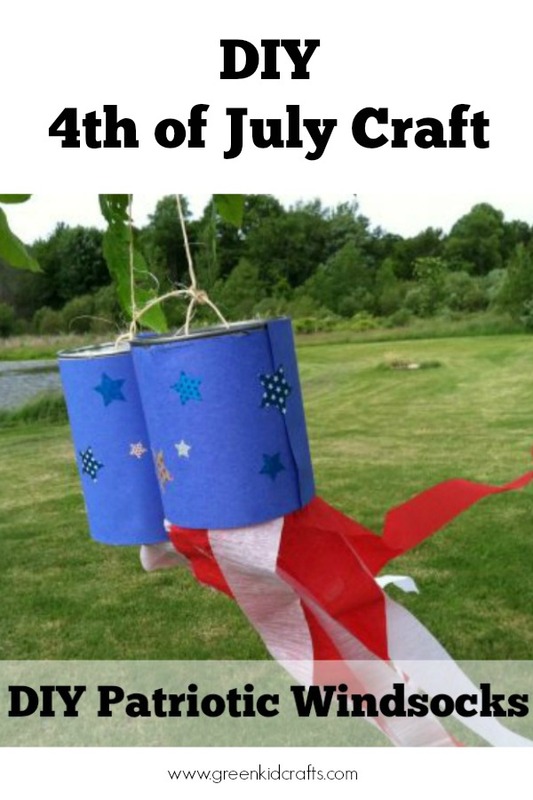 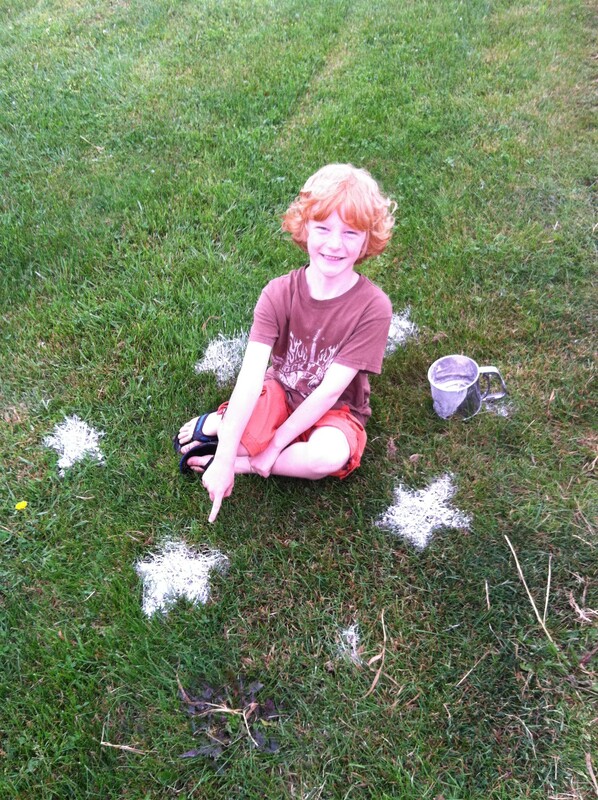 Create these fun backyard flour stars to have the most patriotic lawn on the street. 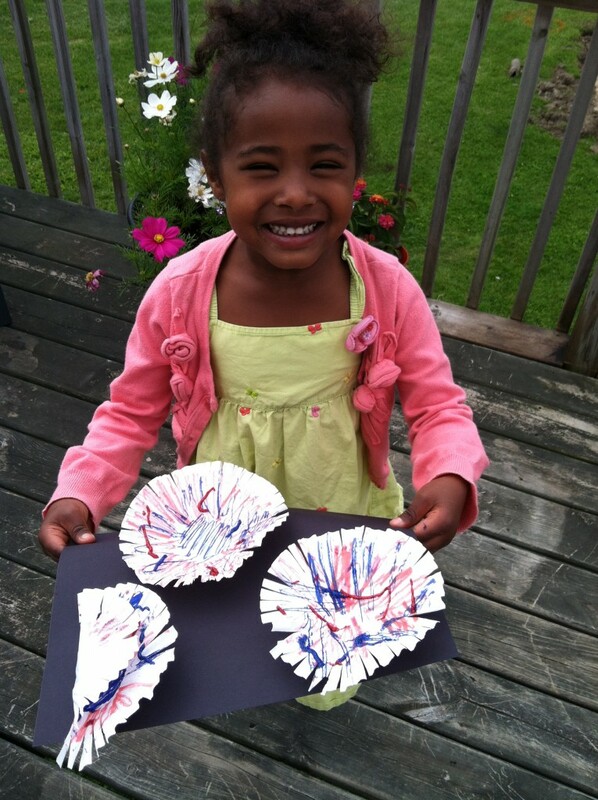 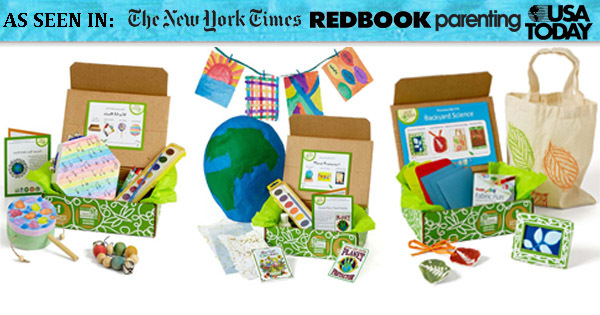 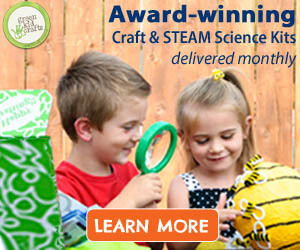 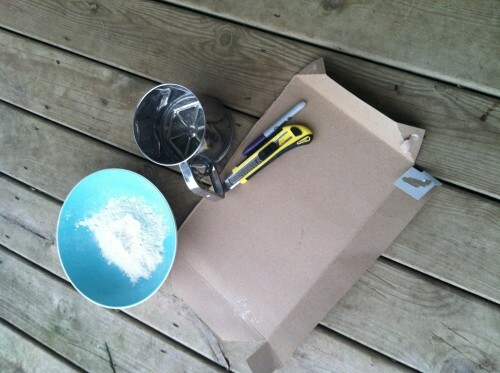 Supplies: flour, sifter, cardboard (to cut out star template and utility knife or scissors. 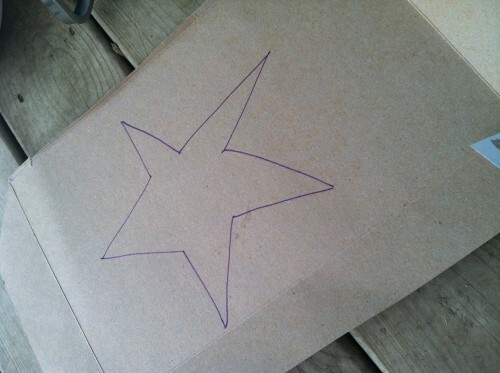 Step 1: Trace one (or more) star templates out of cardboard. 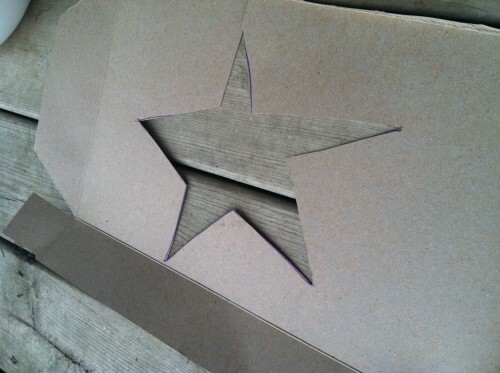 Step 2: Cut the template star out. 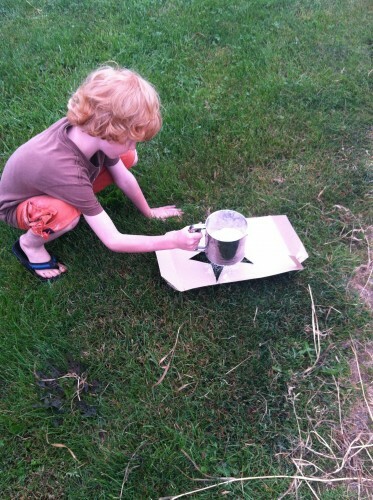 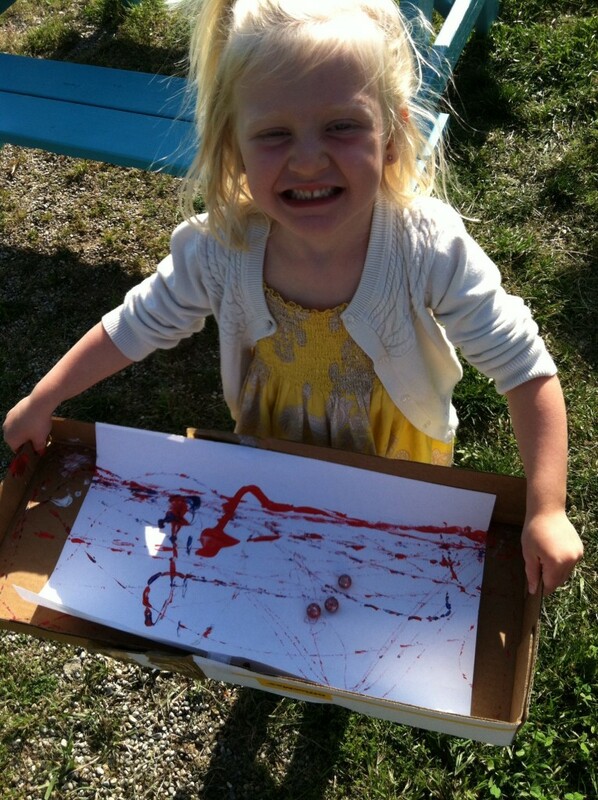 Step 3: Find a good open space and let your child sift the flour over the template in the grass. 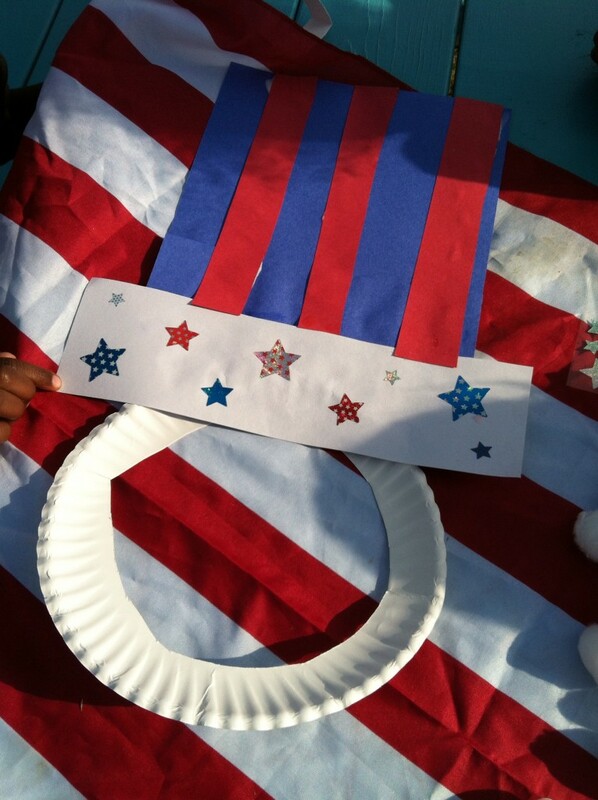 Final project! Yard full of stars.